Please note this vessel is lying in SE Asia. 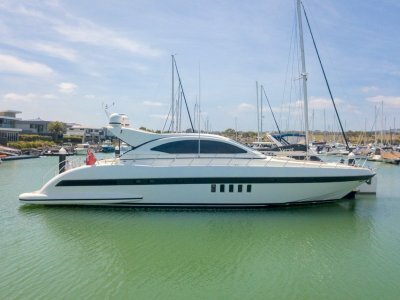 In immaculate condition this Squadron 68 is a turn key proposition. Professionally maintained with extensive factory fitted extras. 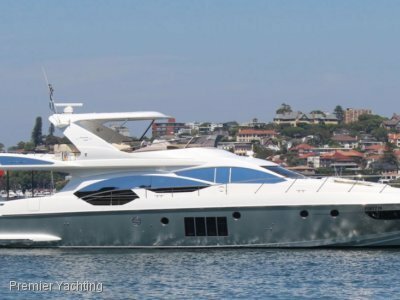 This beautifully presented Fairline Sqadron 68 is brought to you by our Advocacy service. 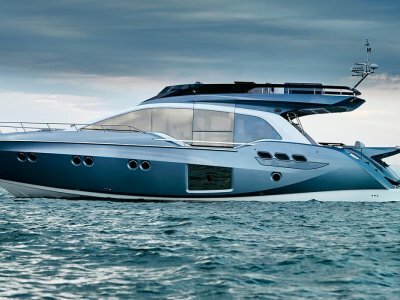 Premier Yachting represents the buyer only! Our buyer advocacy service has highly respected staff with more than 30years experience in the industry. 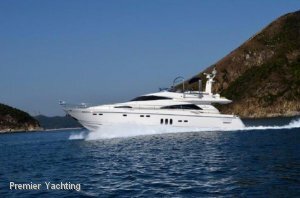 Our aim is to assist and guide the buyer in all facets of the buying process on an International basis. Thus, avoiding the many pitfalls, selecting the correct vessel for the intended purpose and achieving the best possible price. Both on new build and pre owned alike. 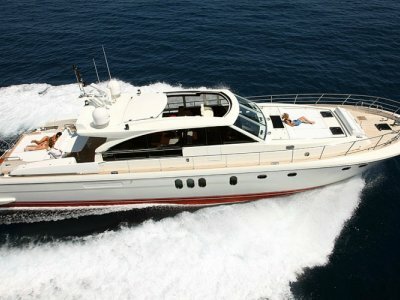 Call Premier Yachting on +61 (0) 3 9041 6335 for more information.